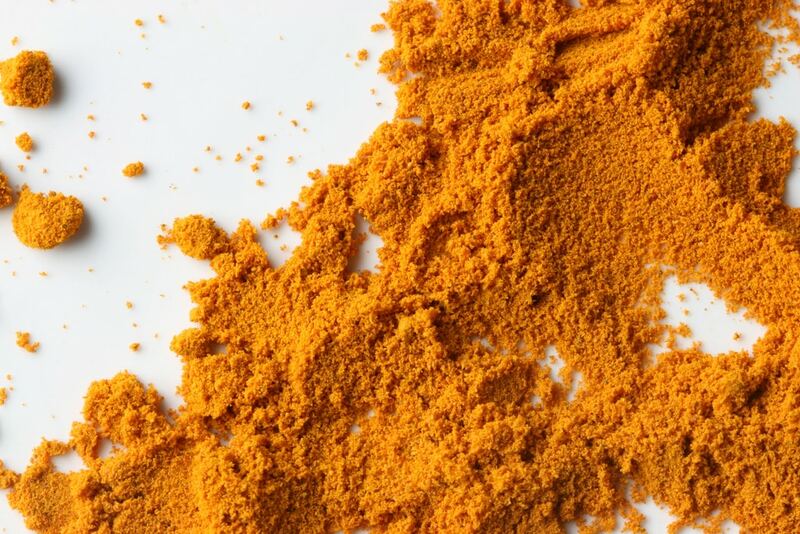 In Nutent Therapeutics’ last blog post, we offered an introduction to the exciting world of cooking with turmeric. Here, Nutent Therapeutics delves into even more delicious recipes using the wonder spice, turmeric. A pinch of salt makes everything taste better, including this savory smoothie. Using smoothie or ice crush setting, purée orange, carrot, mango, coconut water, hemp seeds, ginger, turmeric, cayenne, salt and ½ cup ice in a blender until smooth. 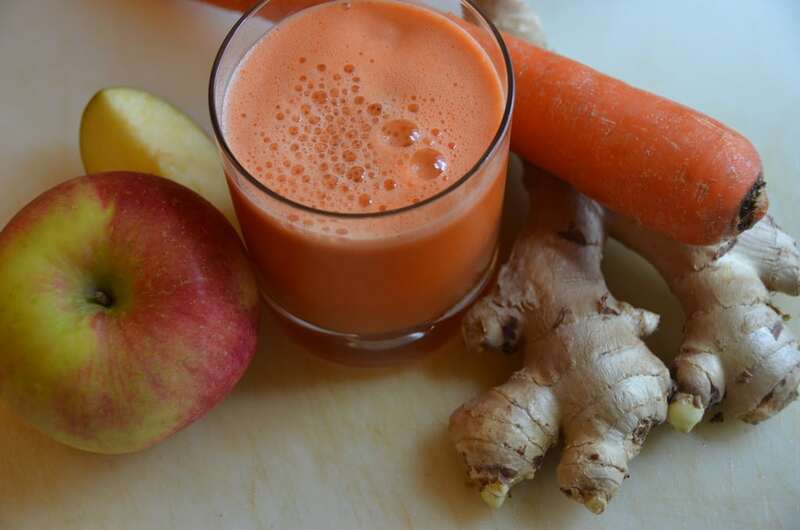 Voila, you have a trendy, healthy and delicious smoothie in a matter of minutes! To make these spicy carrots, use a bit of Vadouvan, a French-Indian formula that includes onion, shallots, and garlic added to a currylike mix and follow these simple steps below. Preheat oven to 425°. Mix vadouvan, half of garlic, ¼ cup yogurt, and 3 Tbsp. oil in a large bowl until smooth; season with salt and pepper. Add carrots and toss to coat. Roast on a rimmed baking sheet in a single layer, turning occasionally, until tender and lightly charred in spots, 25–30 minutes. Meanwhile, heat turmeric and remaining 2 Tbsp. oil in a small skillet over medium-low, swirling skillet, until fragrant, about 2 minutes. Remove from heat. Whisk lemon juice, remaining garlic, and remaining ¼ cup yogurt in a small bowl; season with salt and pepper. These lamb chops will have you and your family feeling weekday fabulous. To make them, follow the simple recipe below. Combine yogurt, lemon juice, and garlic in a medium bowl; season with salt and pepper. Transfer ½ cup yogurt mixture to a small bowl and set aside for serving. Stir cumin, coriander, turmeric, and allspice into remaining yogurt mixture. Season lamb chops with salt and pepper. Using your hands, evenly coat all sides of chops with spiced yogurt mixture (avoiding the bone if they are frenched). Let chops sit at room temperature 30 minutes, or cover and chill up to 12 hours. Heat 1 Tbsp. oil in a large skillet over medium-high. Wipe off excess marinade from lamb chops and cook half until nicely browned, about 3 minutes per side (the yogurt in the marinade will help them take on color quickly). Remove chops from skillet and pour off fat (no need to wipe it out). Repeat with remaining 1 Tbsp. oil and remaining chops. Serve lamb chops with reserved yogurt mixture alongside. If you want a variation on plain old chicken soup, look no further than the recipe below, which incorporates turmeric and ginger. Follow the simple directions below for a sumptuous treat. Strain stock into a large saucepan; discard solids. Add carrots, bring to a simmer, and cook until carrots are tender, about 5 minutes. Meanwhile, cook noodles in a large pot of boiling salted water, stirring occasionally, until al dente; drain and rinse under cold water to stop cooking. Divide noodles among bowls. Add shredded chicken meat to stock and cook just until heated through; season stock with more salt if needed. Ladle over noodles. Top soup with scallions and drizzle with chili oil. The pomegranate seeds bring a crunch and juiciness to the rice in this delightful dish. To make your tastebuds happy, follow the simple steps below. Heat oil in a medium saucepan over medium-high heat. Add onion and garlic and cook, stirring often, until softened and golden brown. Add rice and turmeric and stir to coat. Add broth and bring to boil. Reduce heat to low and cook, partially covered, until liquid is absorbed, 15–18 minutes. Remove from heat; cover and let stand 5 minutes, then fluff rice with a fork. Fold in pomegranate seeds, scallions, and Aleppo pepper; season with salt and black pepper. For more contact Neutron Therapeutics or call us on 561-208-3033.